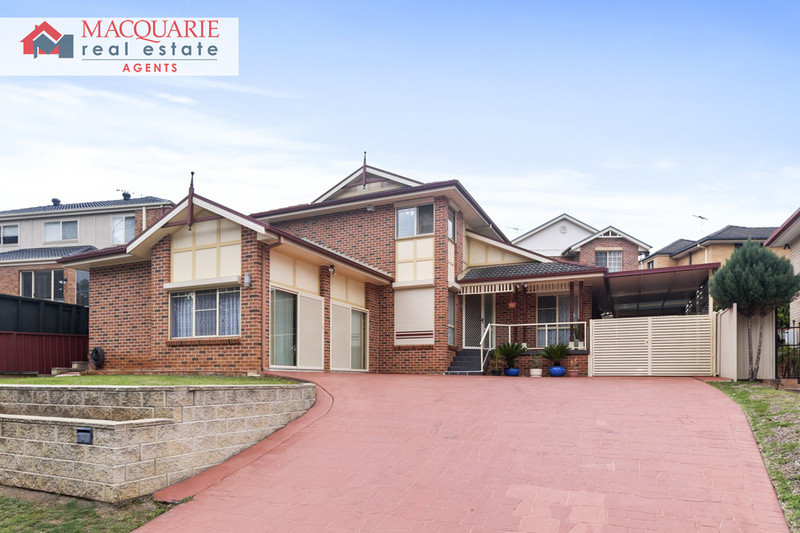 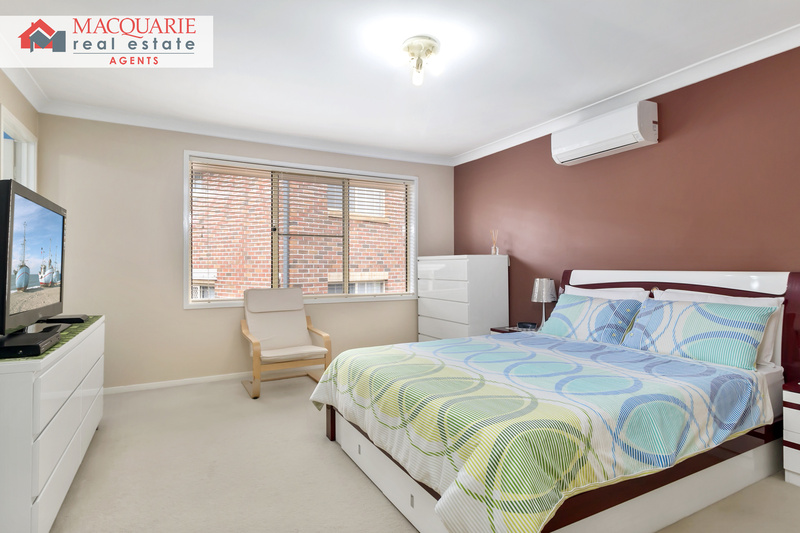 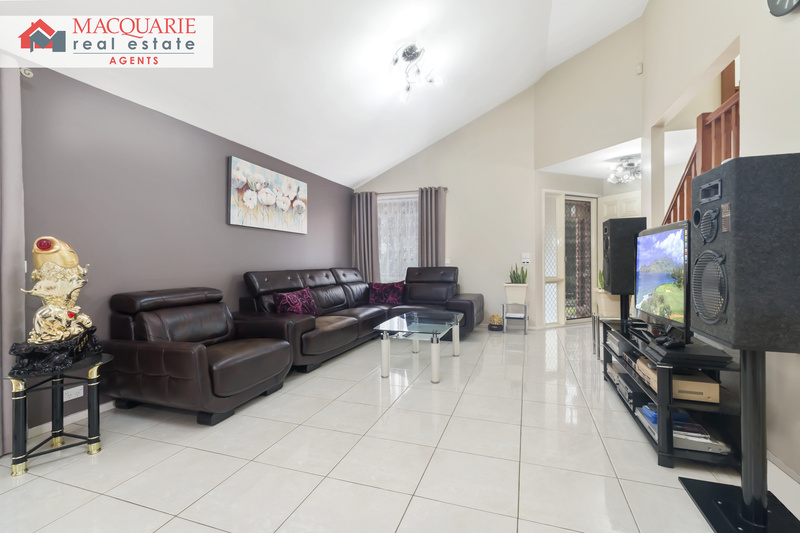 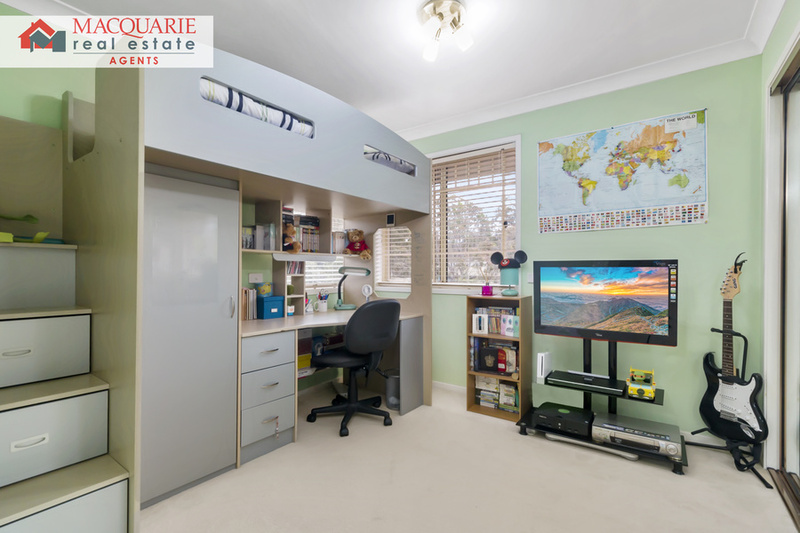 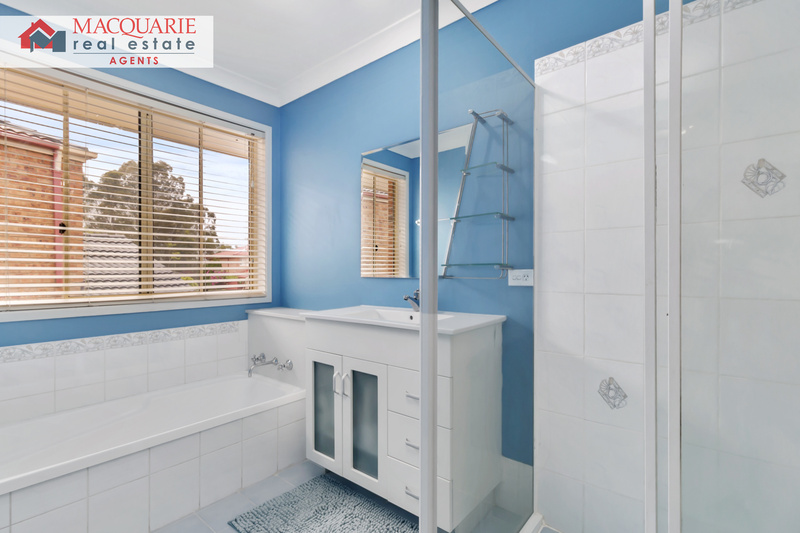 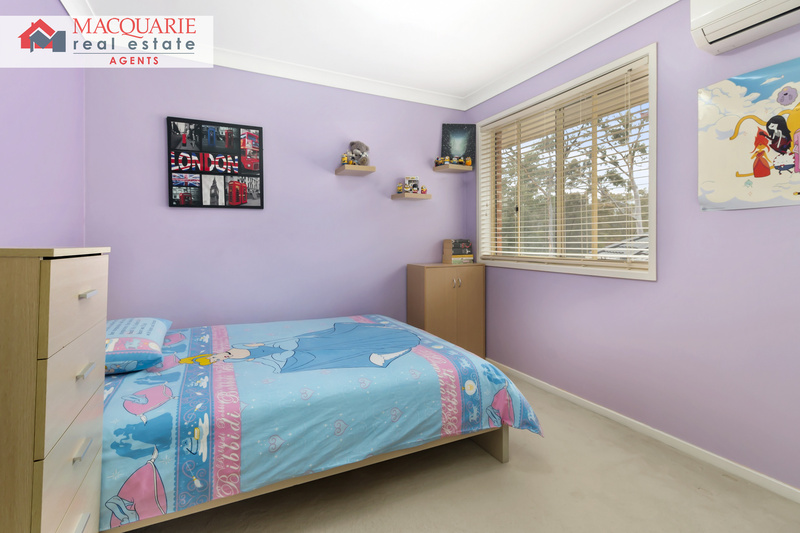 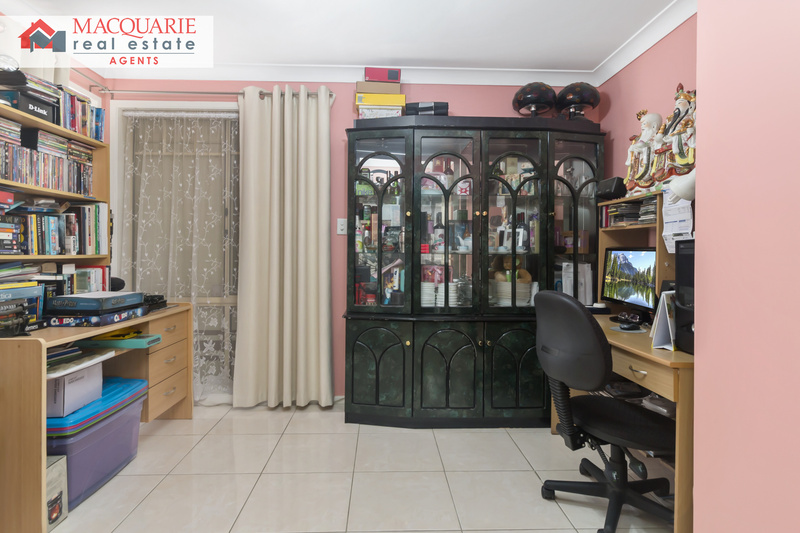 This lovely double storey house is set high on the hill across from parkland and walking track. 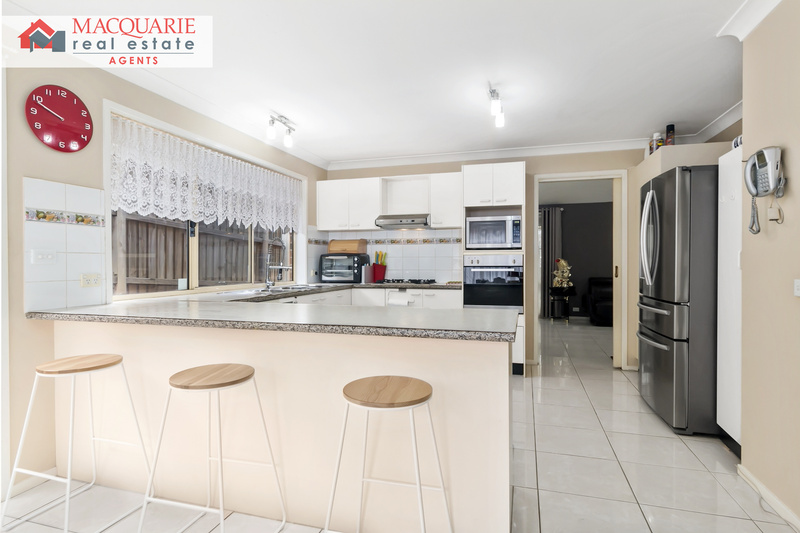 It will surprise you with its lovely cathedral ceilings, 4 great size bedrooms, double garage, double carport plus plenty of parking for at least 6 cars. 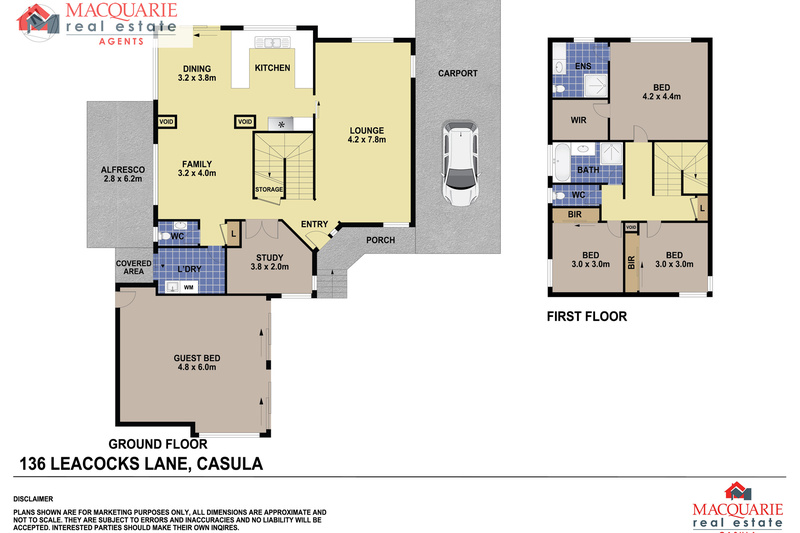 An added bonus is the in law accommodation. 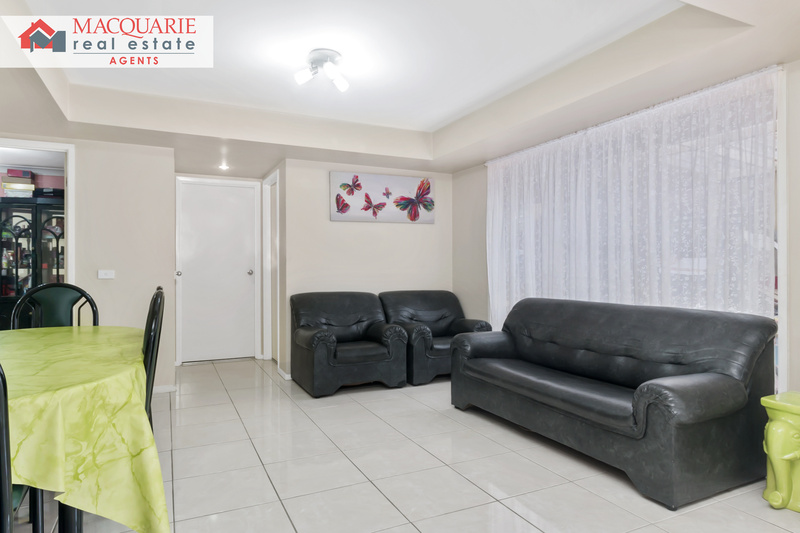 This home is in great condition and is great for the growing family. 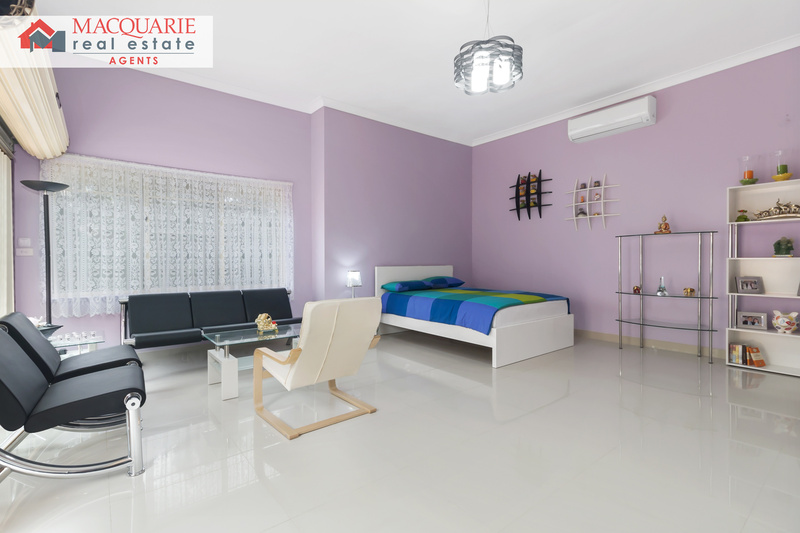 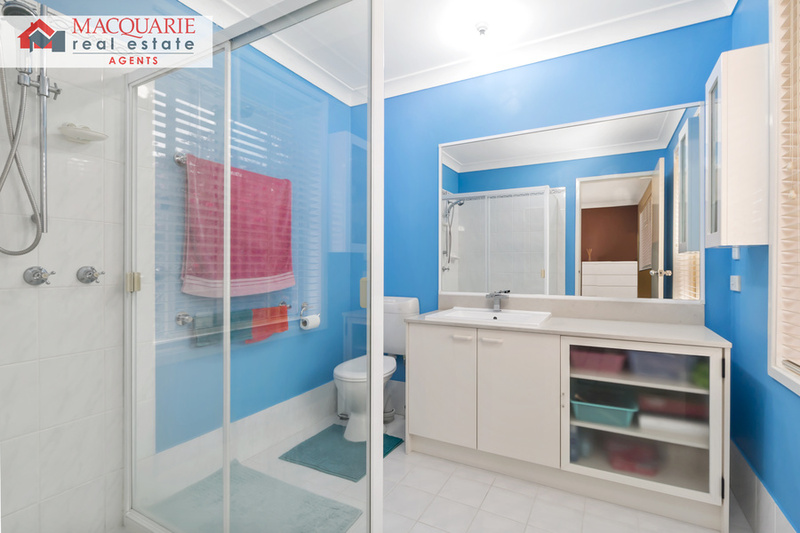 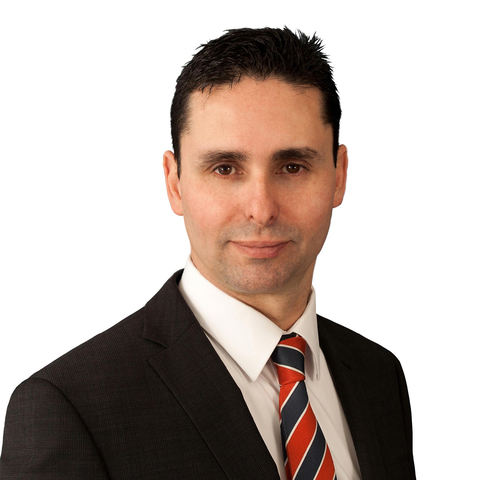 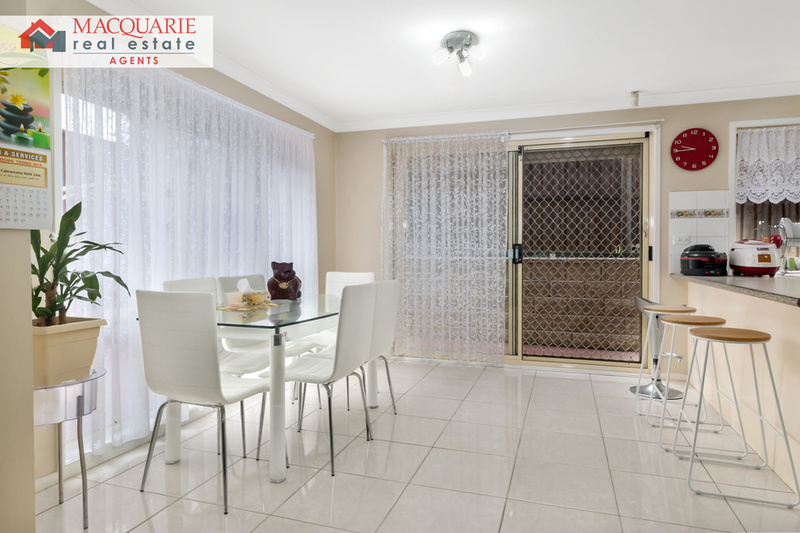 Call Macquarie Real Estate Agents for a private viewing.